Eat Sleep Kayak | Kayaking tips, tricks, news and reviews. 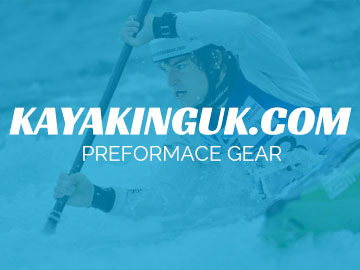 Brining you the latest kayaking tips, tricks, news and reviews. Posted by Elliott Davidson - Get free updates of new posts here. Canoe & Kayak Coaching Tips – Are We Over-Thinking? As canoe & kayak paddlers I think we can be quite thoughtful creatures. Every time we go paddling we have to weigh up the options. Risk, ability, the challenge and fulfilment we will gain. We go through all the ifs, the buts and the maybes. The pros and the cons. Subscribe today to receive updates about new products, reviews tips & tricks and more.